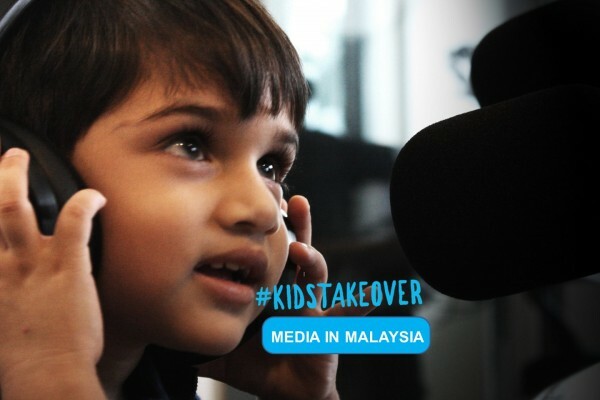 On World Children’s Day, about 30 children from different walks of life, including those with disabilities, will ‘takeover’ Malaysian media to make their voices heard. 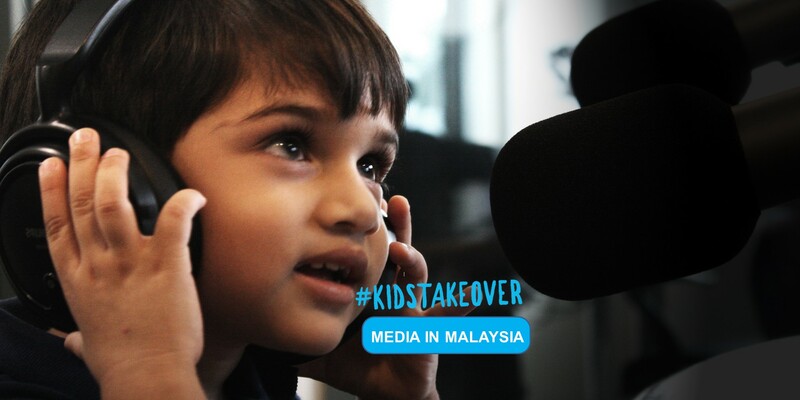 On 20 November, children will speak up about what matters most to them, either hosting your favourite show, appearing in TV and radio public service announcements, writing a column or acting as social media managers. 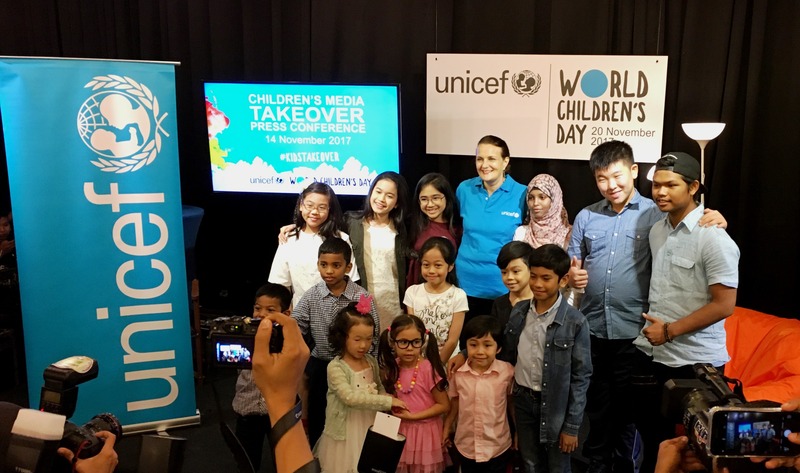 UNICEF announced the Children’s Media Takeover this afternoon at its official launch of World Children’s Day in Malaysia. 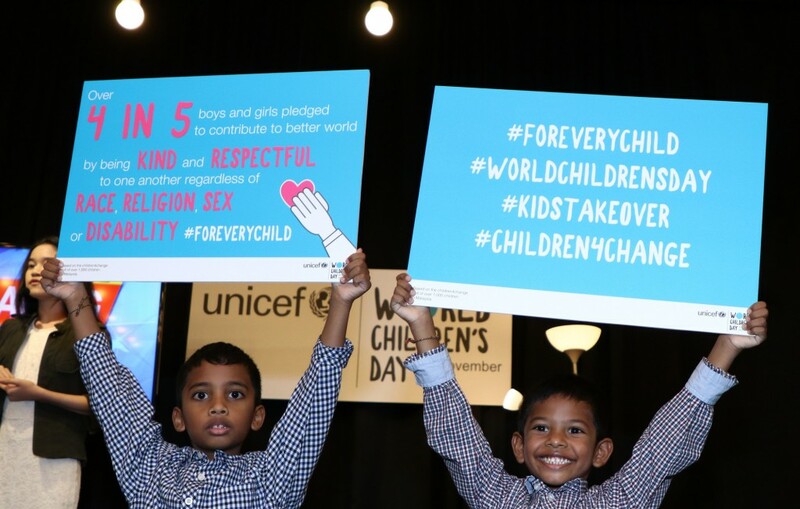 True to the spirit of a #KidsTakeOver, UNICEF put children front and centre as the stars of the launch. 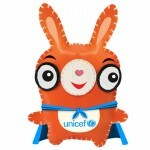 Q&A Session between UNICEF and the kids panel with media. 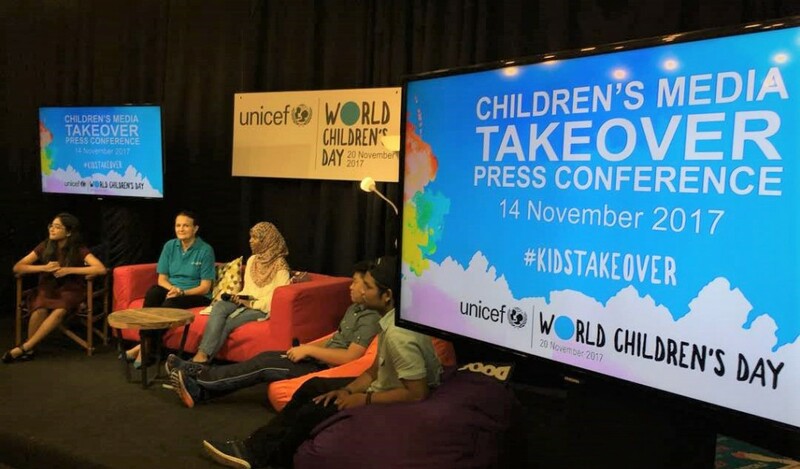 We heard from child speakers including a young refugee girl who fled Somalia but still dreams of being a gynecologist and a Malaysian-born teenager who is determined to get an education in spite of his statelessness. 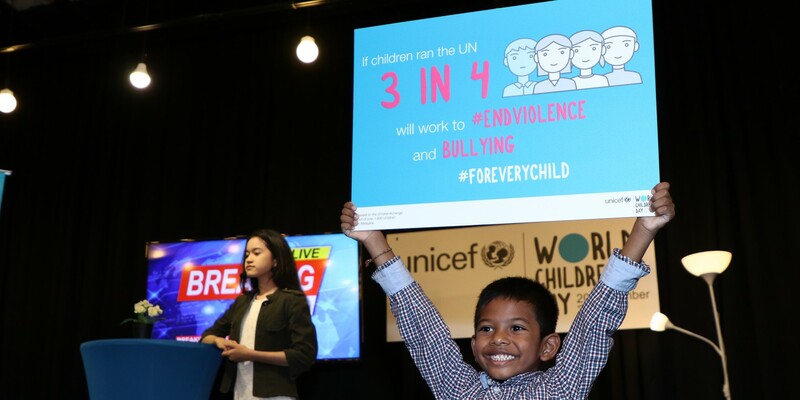 We also saw incredibly talented young people taking charge at the launch as presenters and actors, just a taste of what is to come for the Children’s Media Takeover. 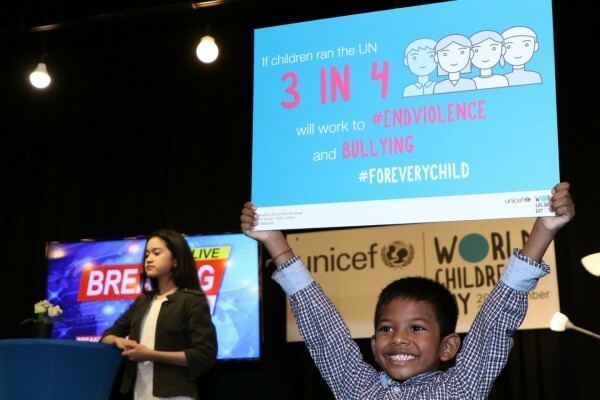 Child news anchor Putri Damia, 13 also announced the breaking news – releasing results from the UNICEF Children4Change poll which involved 1,036 children aged 6-17 years old from across Malaysia. 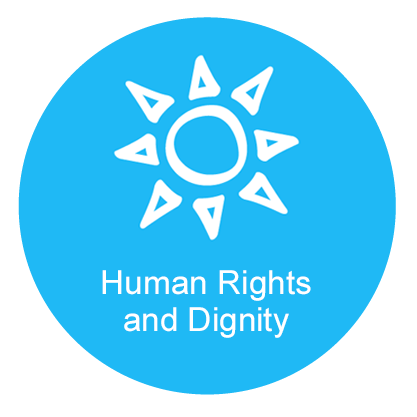 The poll found that more than 80 per cent of children pledged to be kind and respectful to one another, regardless of race, gender or disability, as a way to build a better future. 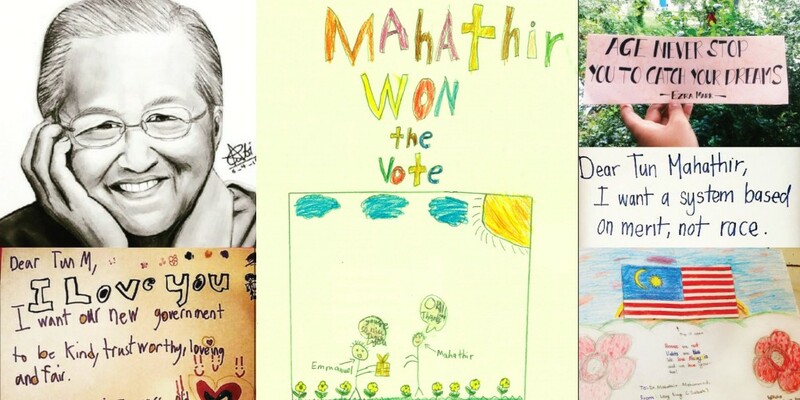 Breaking News – Eshaan Kurup, 7 & Rayhan Kurup, 6 release results from the Children4Change Survey. 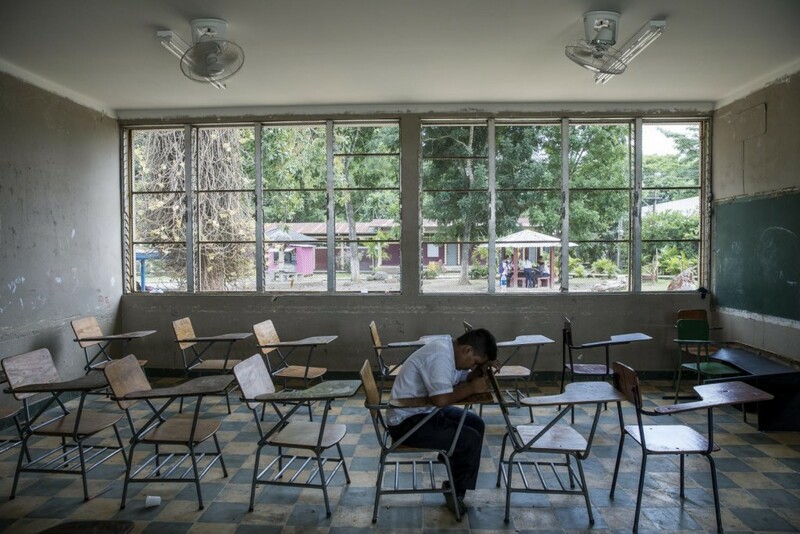 3 in 4 children want our leaders to provide quality education for every child, including children with disabilities, migrant and refugee children, which remains their primary concern. 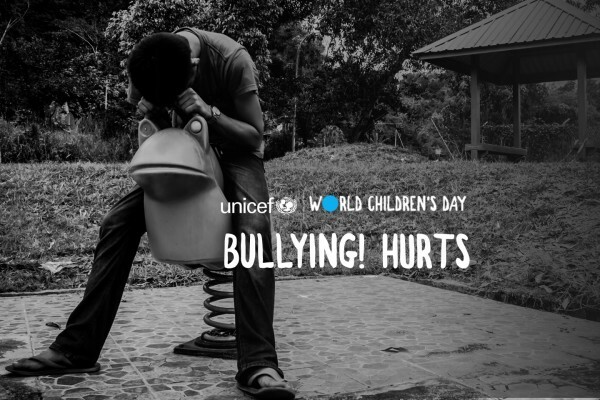 Almost as many also want leaders to ensure their safety from all forms of violence, including bullying and corporal punishment. 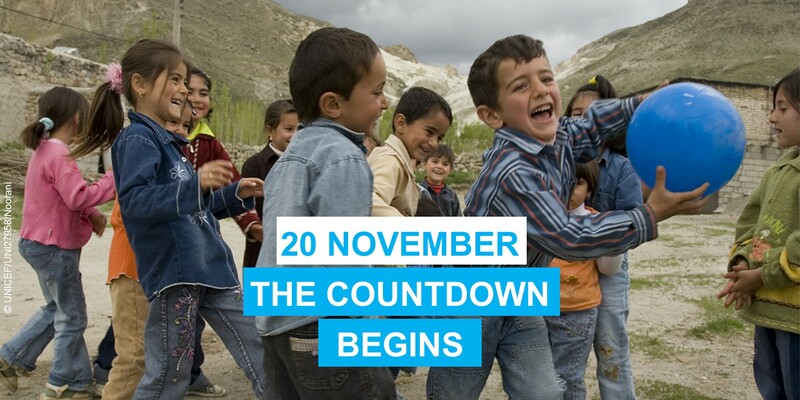 Beside education and safety, ending racism and discrimination was among the top five priorities shared by almost 70 percent of children, and over half agreed that solidarity was needed to make the world a better place. 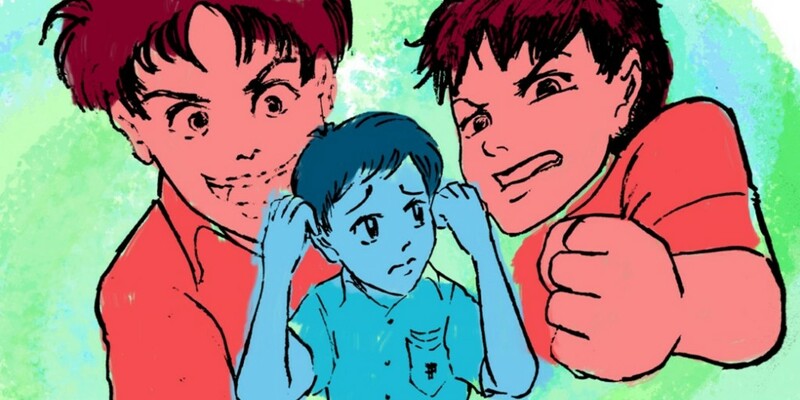 Encouragingly, the results also revealed that more than half of the children felt optimistic about their future.